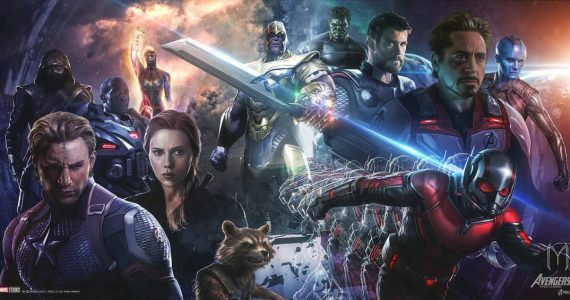 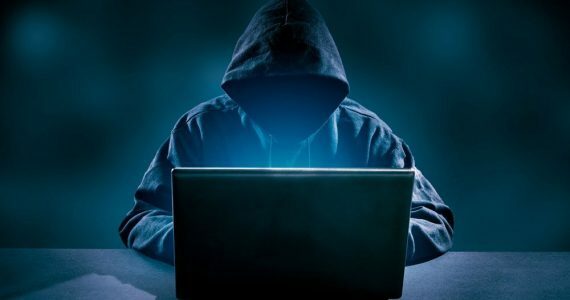 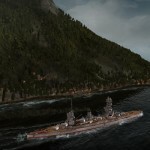 While World of Tanks is one of the most well-known action MMO game around, some might not be aware that the game is actually part of a bigger universe that its creator – Wargaming – has imagined. 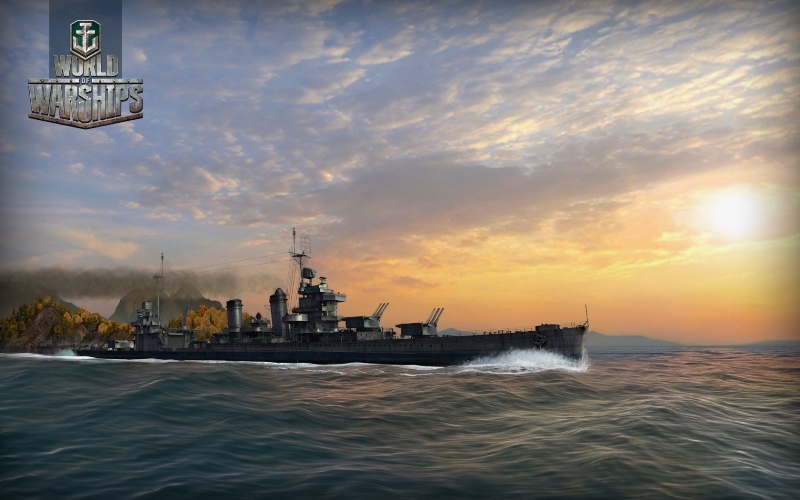 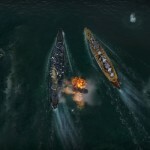 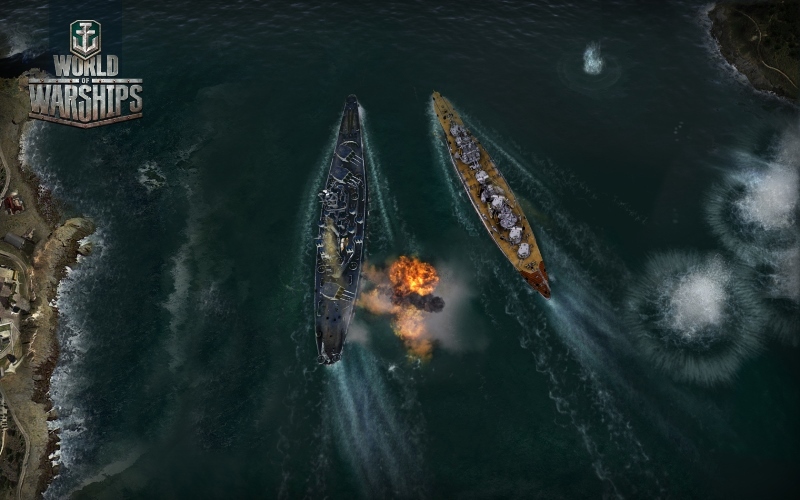 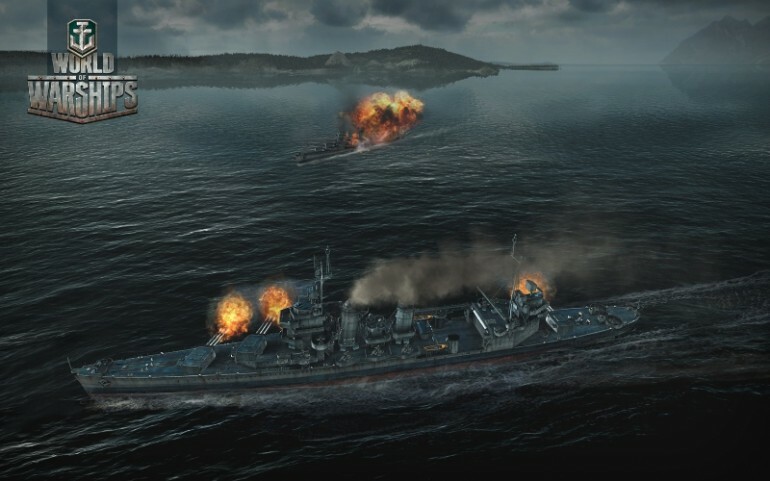 The other part of Wargaming’s ambitious vision involved two more games which include the upcoming World of Warships. 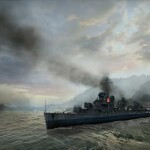 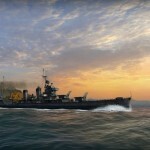 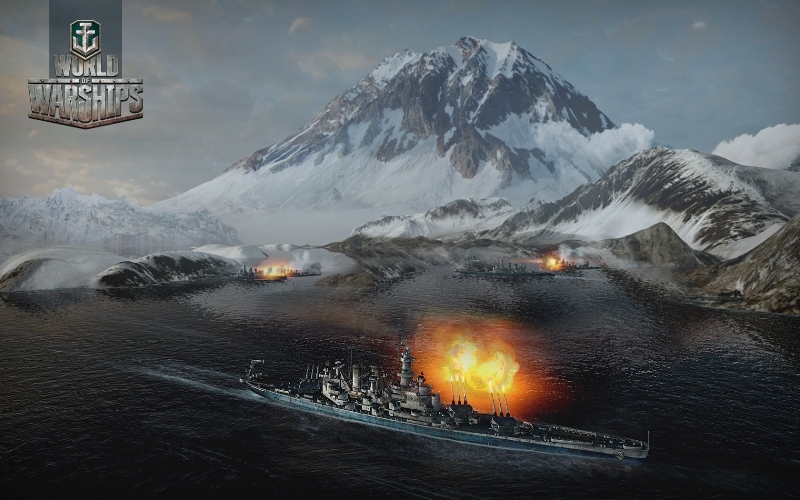 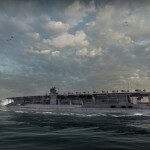 As the name implies, the World of Warships involves military warships and the game – which is still in development – is turning into quite a looker, judging from a group of screenshots that the company has recently released into the net. 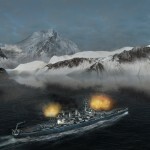 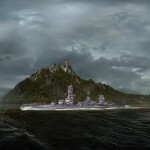 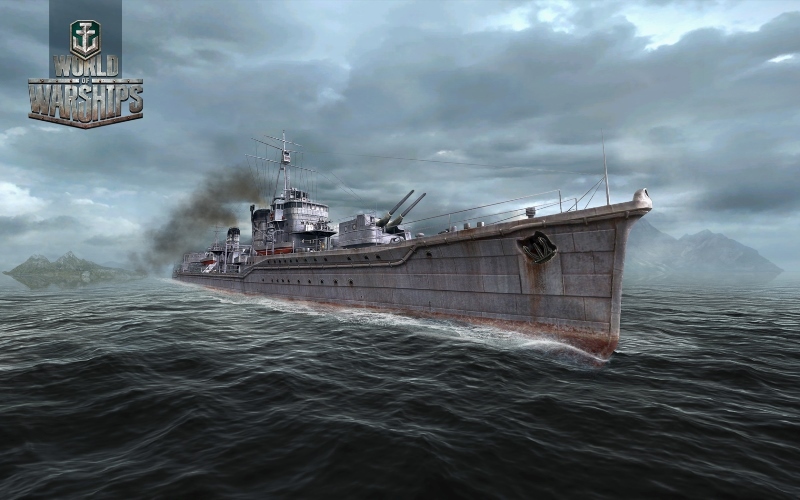 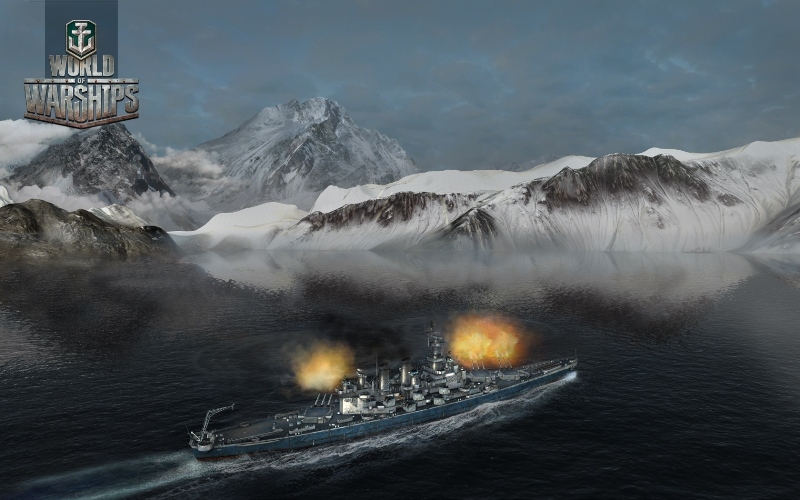 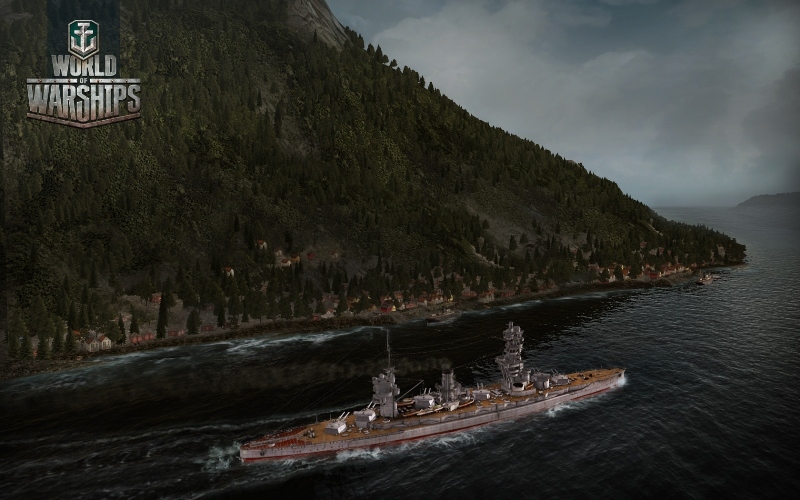 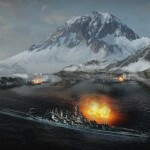 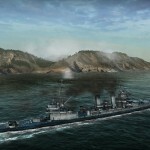 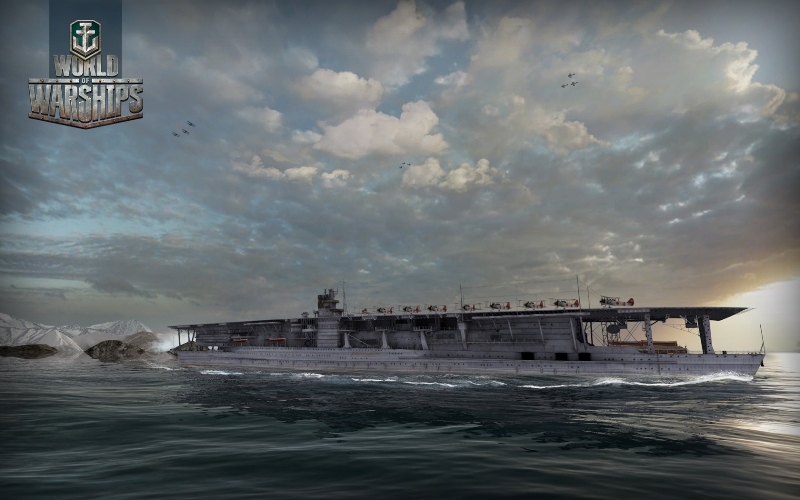 Featuring multiple types of warships, they also contain terrains that gamers can expect to see in the game when it is released into the market in 2013. 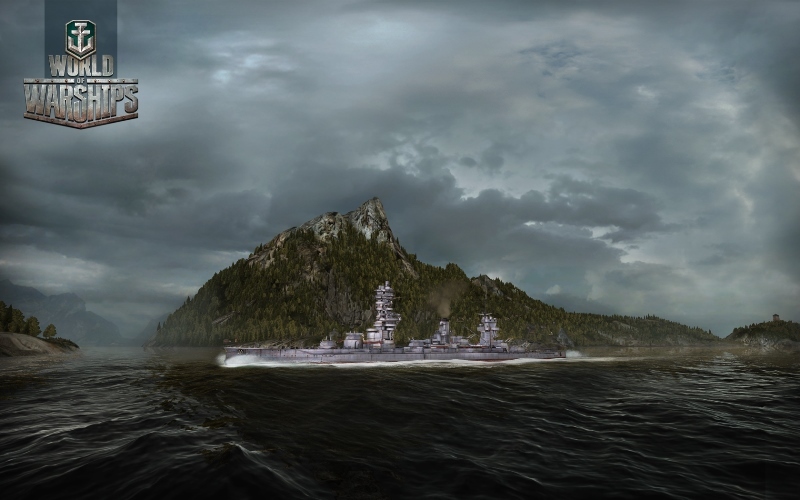 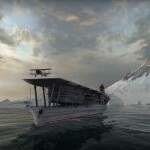 Since it is still in development, there are not much information available on the game beyond these images but if you want to get a rough idea on how the game is going to be, check out World of Warships’s full description over at its official website. 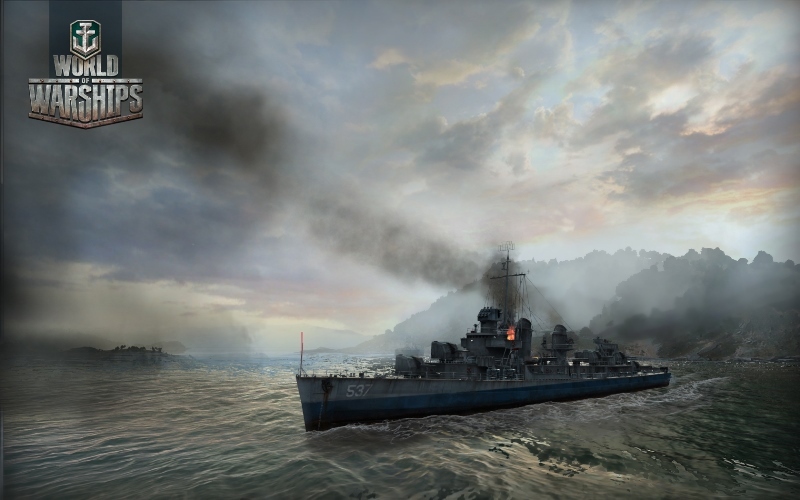 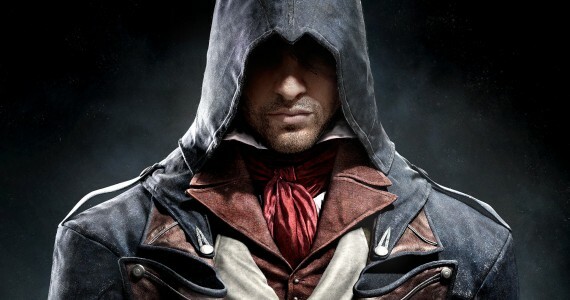 Meanwhile, hit on the “Continue Reading” link below to check out the rest of the screenshots.